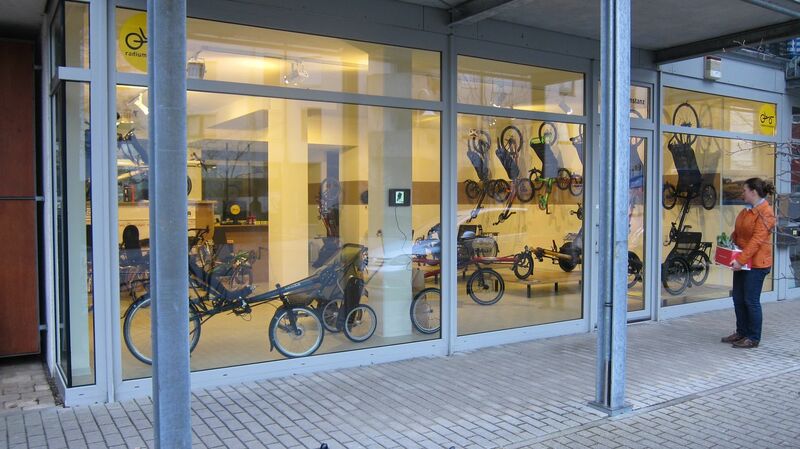 A new recumbent shop opened just few days ago in Konstanz in Germany. 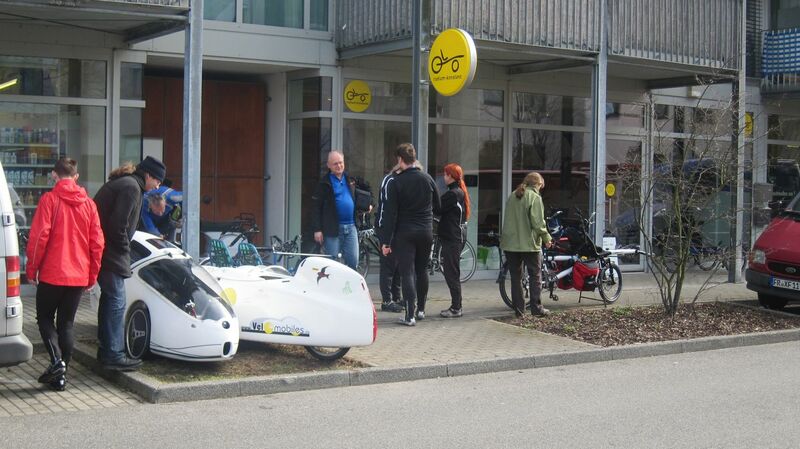 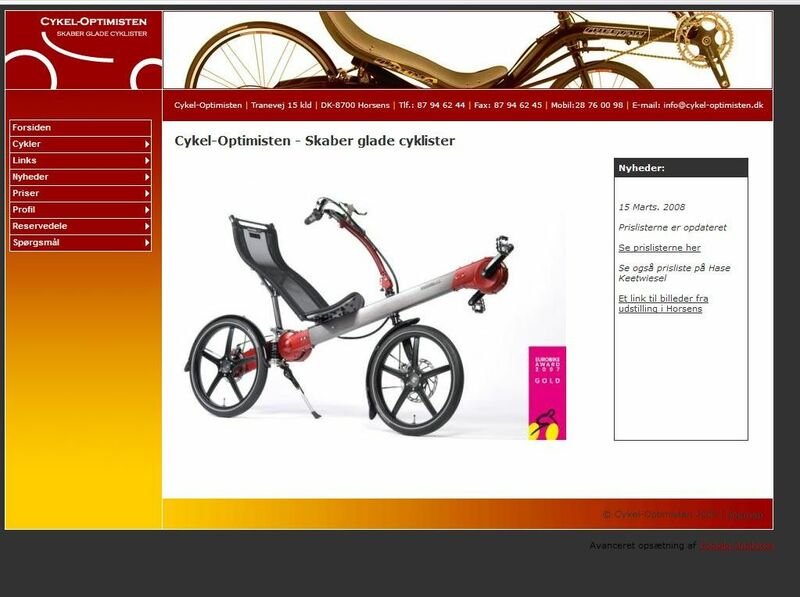 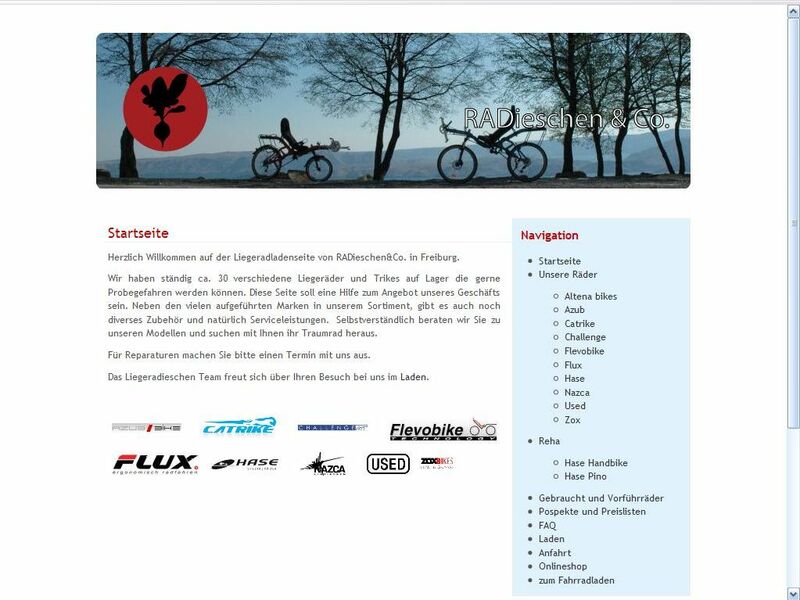 It is connected to the Radieschen shop in Freiburg and will offer a wide range of recumbents such as AZUB, HP Velotechnik, Catrike or Hase. 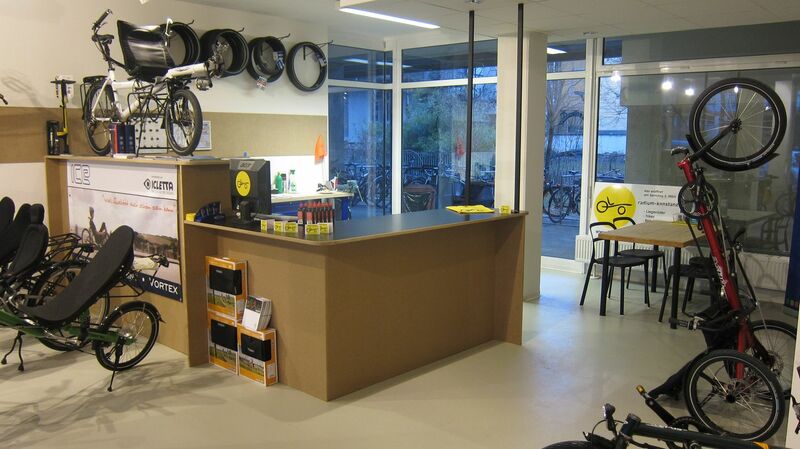 The shop looks very nice and seems to be pretty large, at least from the pictures you can see here.